Since Google unveiled Android OS 4.3, nearly all the Android enthusiasts out there have been twitching and trying to find a way to get it on their device ASAP. 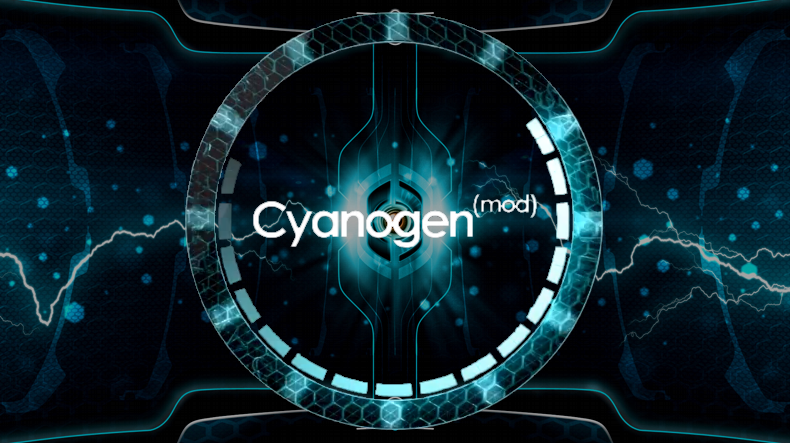 Thanks to +CyanogenMod, those days are upon us for some lucky device owners. Currently the support device list is fairly small as they just started pushing out nightlies, but it will only snowball from here on out. Keep your eyes peeled over at Get.cm to see when your device will popup in their 10.2 release, or perhaps your device is already there. Enjoy the +CyanogenMod Goodness ya'll! P.S: When flashing, don't forget to grab the latest Gapps before flashing in a hurry.